Collin County DWI cases often involve license suspension issues along with the criminal cases. Should your license be suspended as a result of a criminal conviction, or as part of an administrative suspension (ALR suspension), odds are you are going to want to be driving legally again. In order to be driving legally, you must obtain an occupational drivers license. An “ODL” has several requirements before being granted by the judge and by DPS. One of the most confusing to many has always been the requirement of SR-22 insurance. For the past 8 years our office has maintained a close relationship with one of the fastest and best SR-22 providers out there, Jay Freeman of Accurate Concept Insurance. 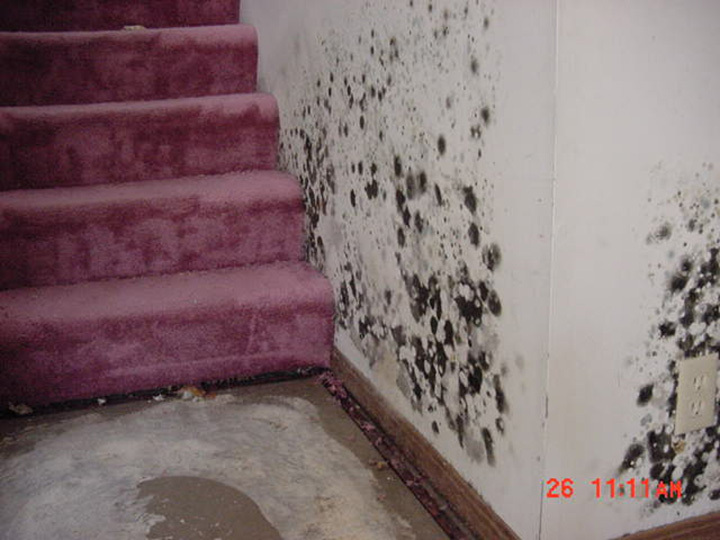 How About Some Mold With Your Probation? Lots can go wrong while you are on probation. 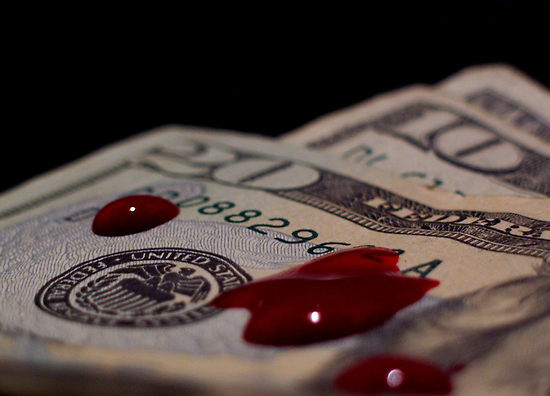 Court costs add up fast. Want to travel with family or for work? There’s no app for that, you’ll have to ask permission first. Hopefully your probation officer, the overworked and underpaid one, will allow it or return your call in time. Late to a meeting can mean a long trip to the pokey. I’m pleased to report that I have been selected to speak at this years, "Gideon’s Trumpet" seminar in Wichita Falls. My topic this year will be DWI Blood Testing: A Simplified Overview of Gas Chromatography. 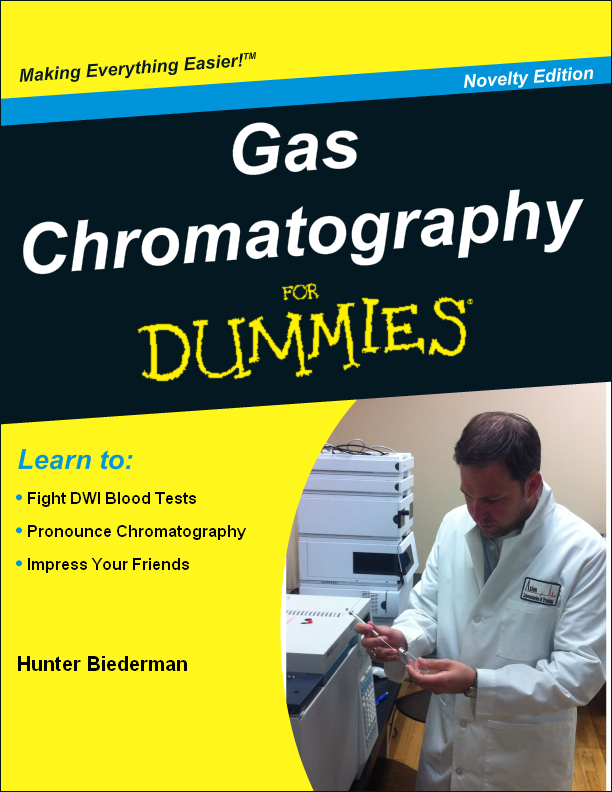 Or more appropriately titled, "Gas Chromatography for Dummies Lawyers." Not too long ago I posted comments about my clients illegal stop and arrest. Now it seems that the Deputy has been sanctioned by the Sheriff’s department. Below is the the video with comments from me on WFAA Channel 8. Last night, WFAA’s David Schechter ran a story featuring myself and my client after an obviously illegal stop and illegal arrest. In order for the police to stop and detain someone, they must have “Reasonable Suspicion” that a crime has occurred. This can, of course, include traffic offenses. The reason you’re being pulled over is because I’m gonna take your camera and we’re gonna use it as evidence of the crimes that have been committed by other bikers. Obviously stopping someone because of crimes committed by others is not legal. If everyone that took video of others were a crime, everyone at our local news stations would already be in jail. The other major issue here, is the obvious “creation” of a crime: the obstructed license plate charge. Each year, the Collin County Bench Bar Association awards a Litigator of the Year Award. This year I was honored to receive the 2012 Litigator of the Year award which was presented at the Bench / Bar Conference. Two categories of the award are given, County Court Litigator of the Year, and District Court Litigator of the Year. Each of the local bar association nominates an attorney for the both the District and County awards. The associations are the Plano Bar Association, Collin County Bar Association, Frisco Bar Association, and Collin County Young Lawyers. At the conference, when the awards were announced, I was honored to hear that I was the only attorney nominated by each of the four bar associations for County Court Litigator of the Year. Next week I’m headed to Gas Chromatography school held at Axion Chromatography Labs in Chicago, IL. It is an extremely intensive course with less than 70 graduates thus far across the country. So why am I spending a fortune on this course and wasting a week in Chicago in a freezing cold lab? I’m still pondering the answer, but it seems like necessary training in this DWI blood test world. 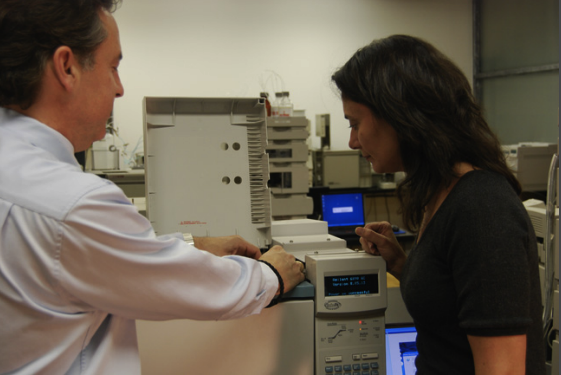 Gas Chromatography is the technique used to test DWI blood for alcohol concentration. In the past attorneys focused on the “science” (and I use that term lightly) of breath testing machines and standardized field sobriety tests. Personally I am already a certified Instructor in Field Sobriety Testing — I can teach the course that certifies the police officers. But when it comes to blood testing, I have no certification. . . Yet.